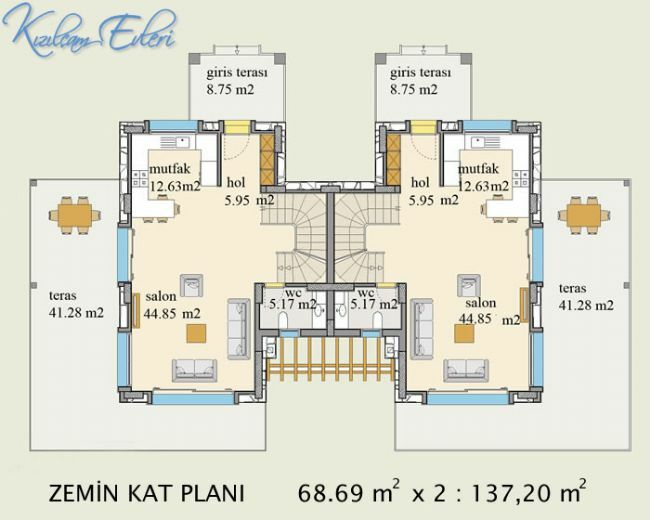 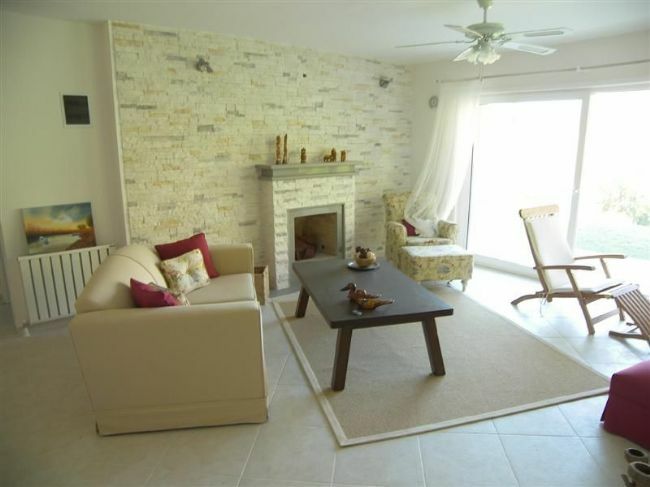 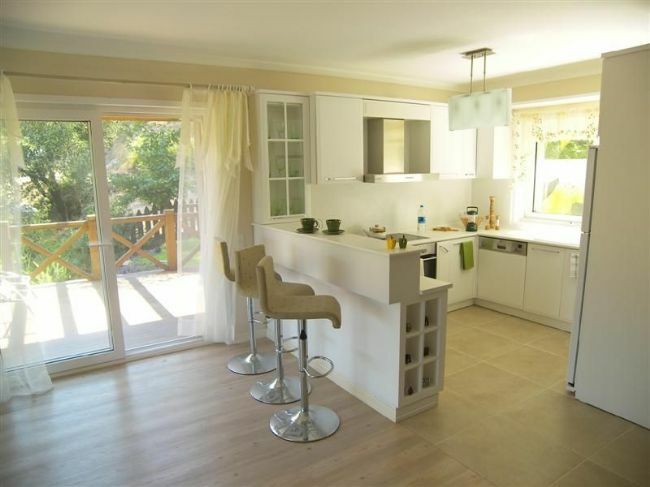 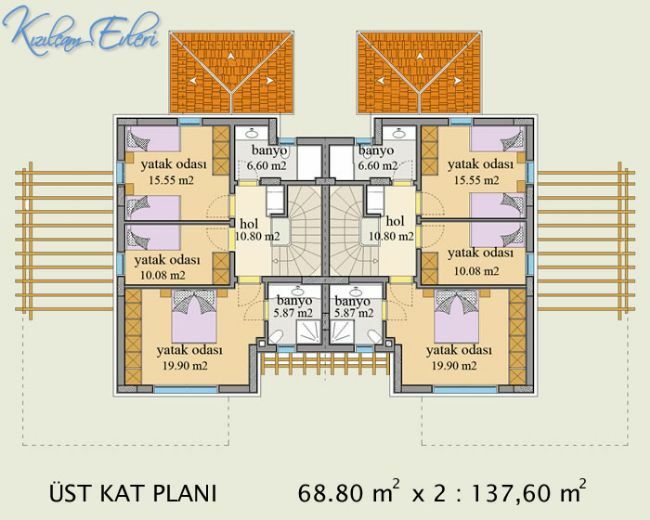 This exclusive community consists of 4 houses with 8 semi detached villas. 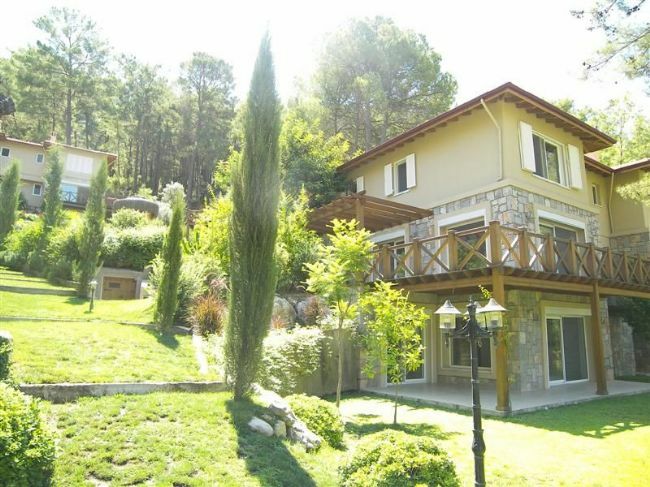 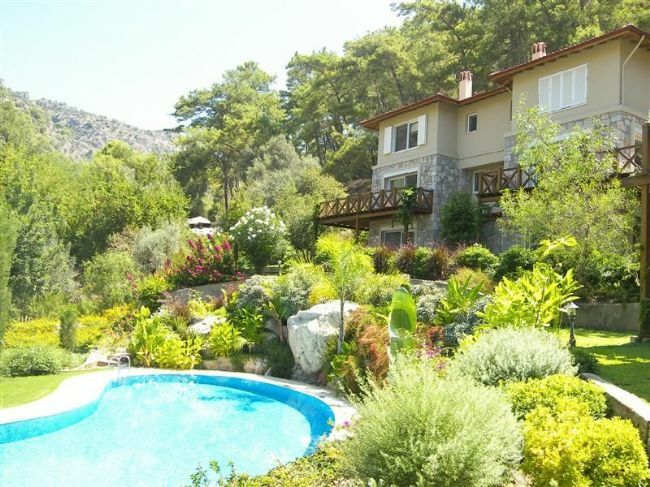 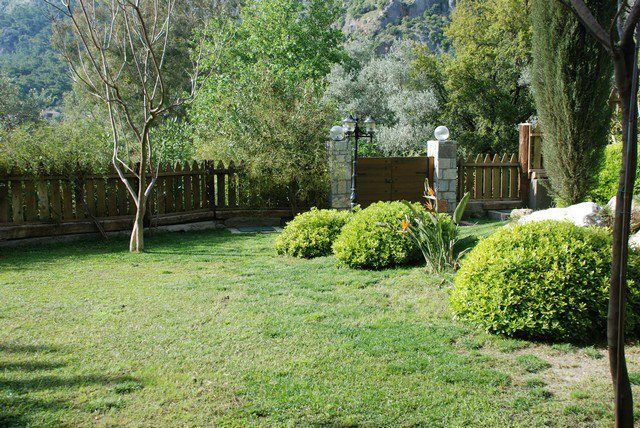 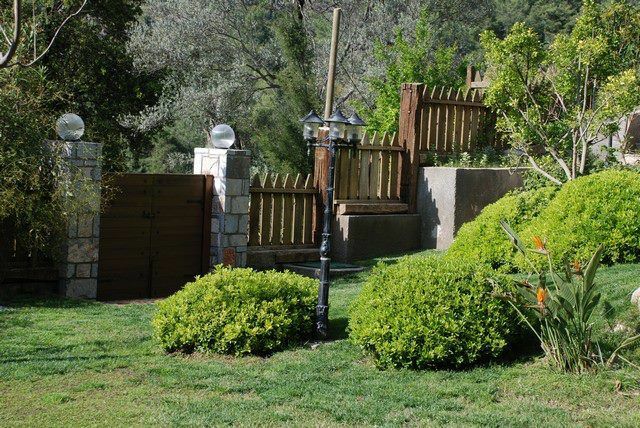 There is a communal pool set in landscaped gardens and surrounded by pine forests. 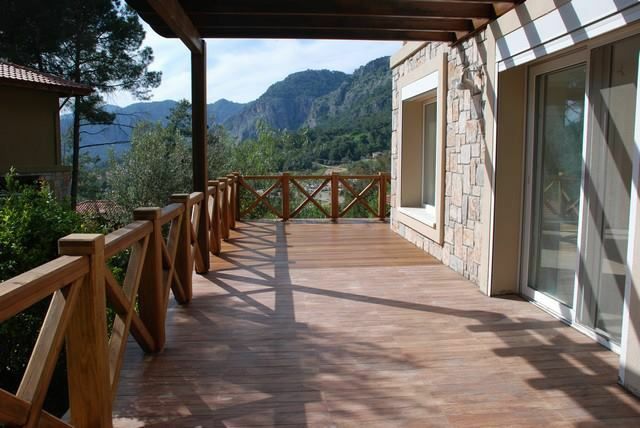 Each property comprises of three levels. 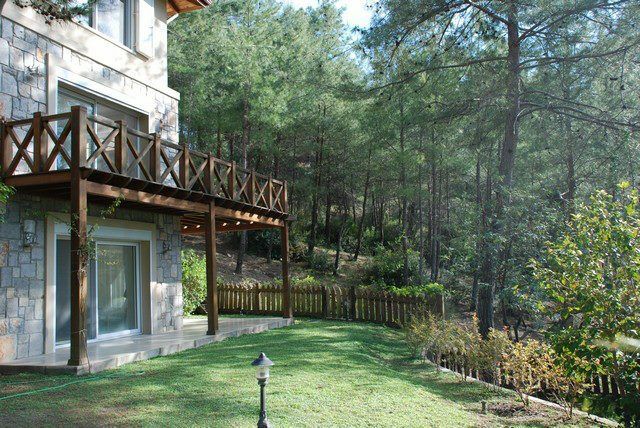 The garden level features a large living area & kitchenette area leading out to a large terrace. 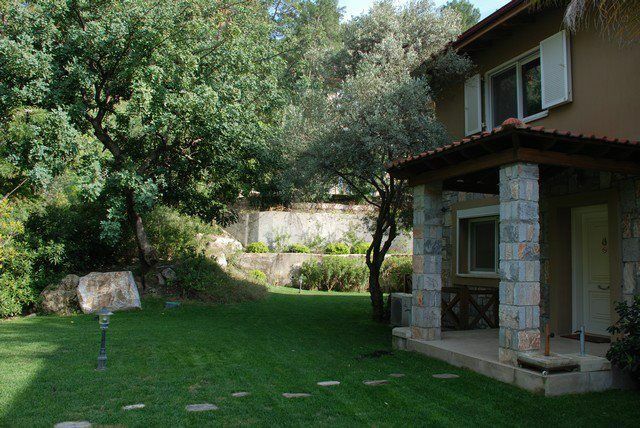 There is also a double bedroom and family bethroom suite. 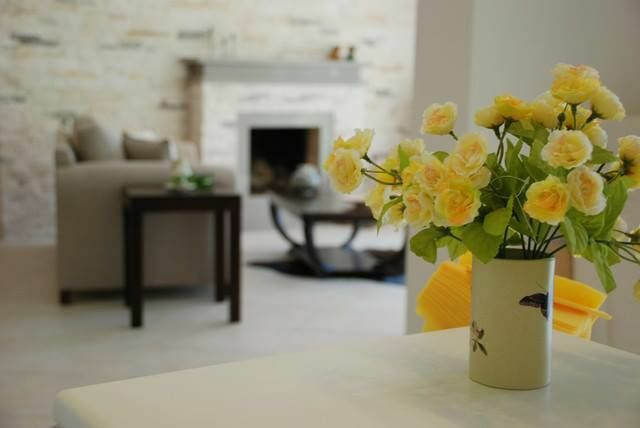 The ground floor entrance level has a generous living & dining area with a modern open plan kitchen and WC. 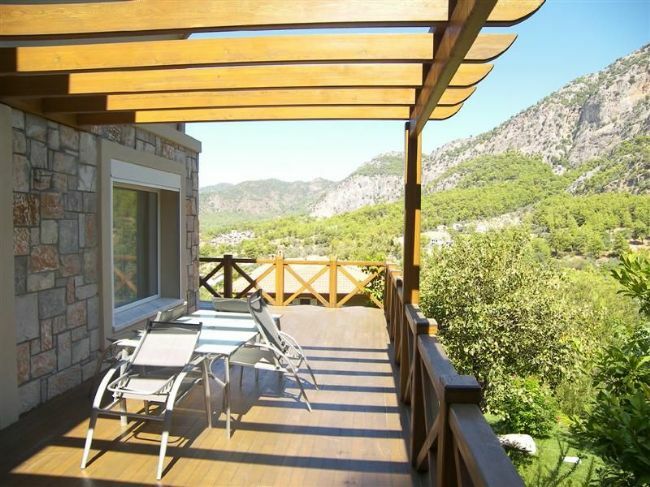 Large patio doors open onto a wooden terrace with superior views overlooking the landscaped grounds and mountain backdrop. 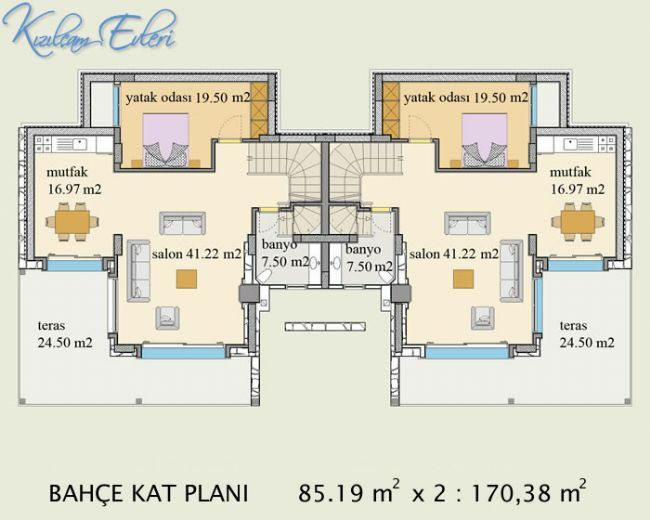 The first floor has 3 bedrooms, 1 master ensuite bedroom and 2 guest bedrooms sharing a family bathroom.